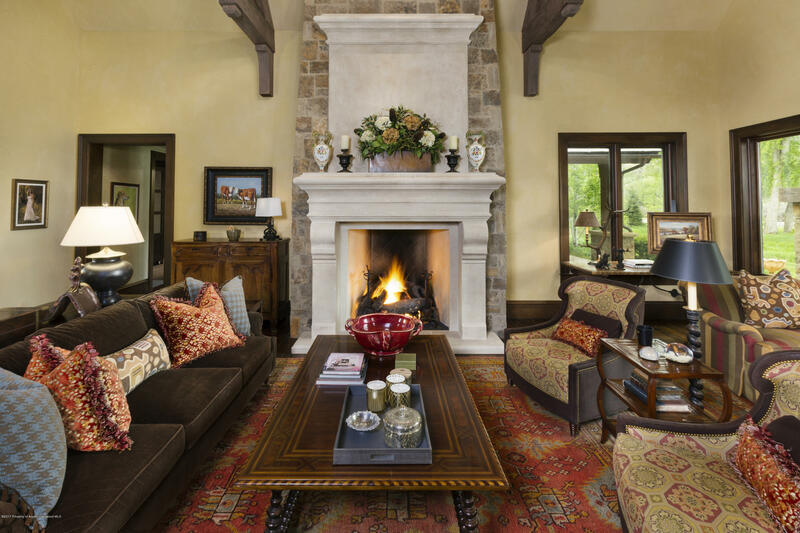 Sometimes it takes spending time in a home to completely appreciate its pure elegance, ease of living and surrounding beauty. 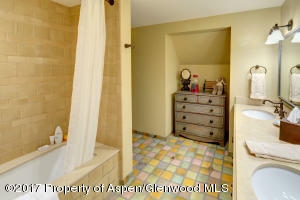 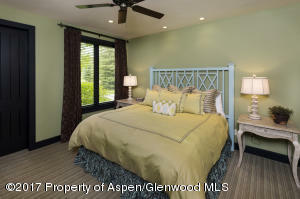 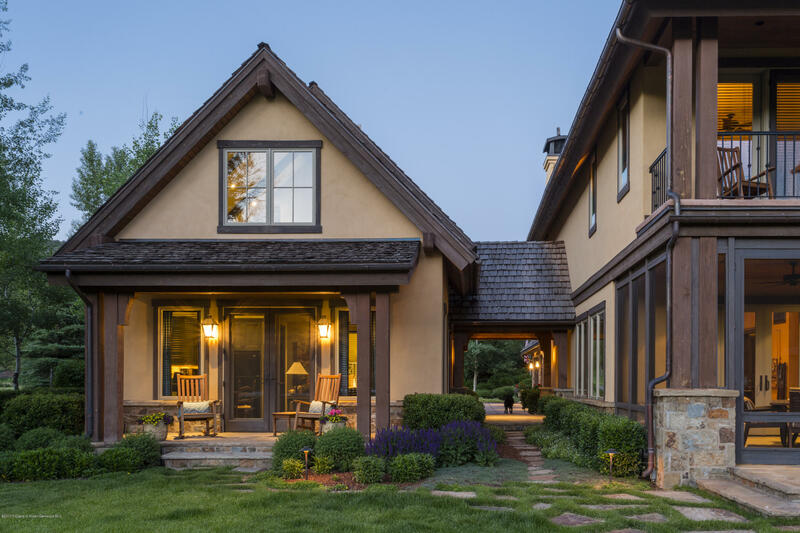 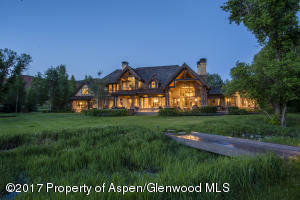 This Aspen Glen property site was handpicked by the developer for his own home. 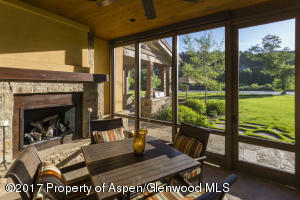 Strategically sited to provide a unique level of privacy and an opportunity to enjoy gracious indoor-outdoor living. 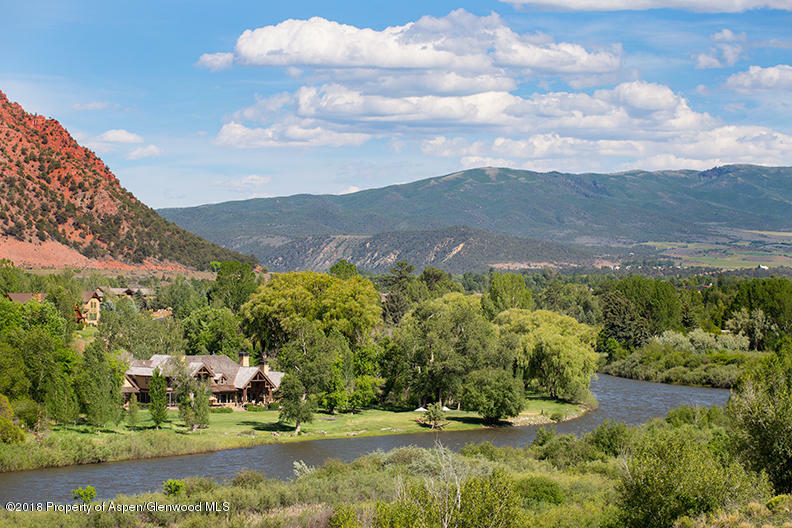 Boasting four acres of lush manicured lawn and riparian surroundings with majestic weeping willows, the surrounding acreage is also non-developable securing this legacy property's space in time. 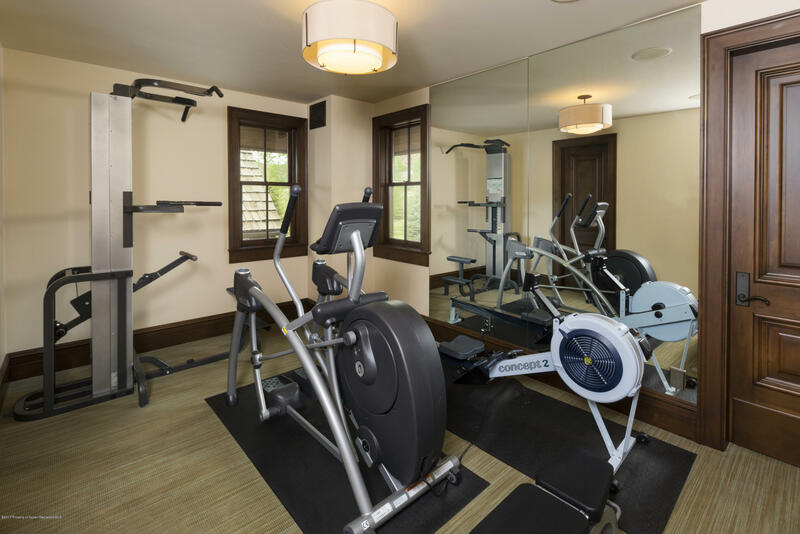 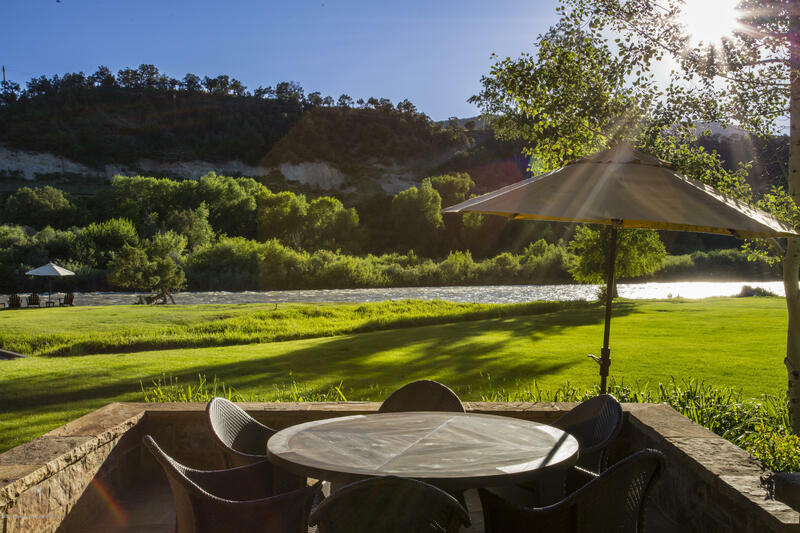 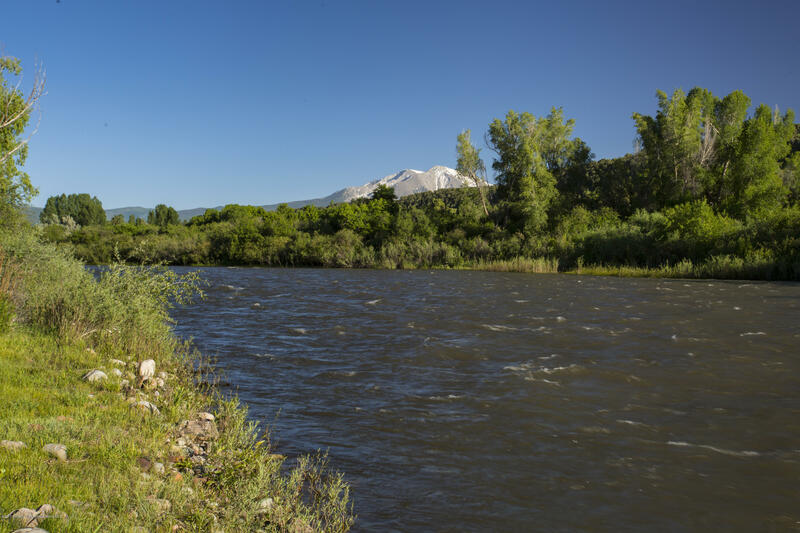 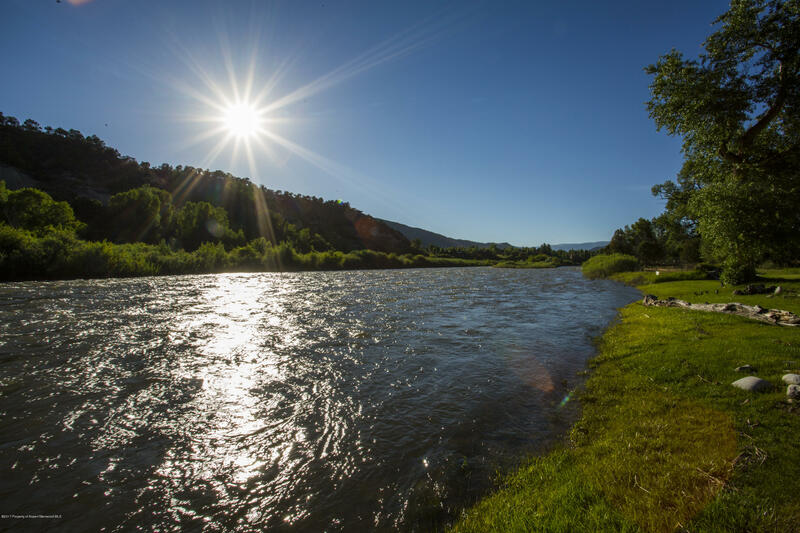 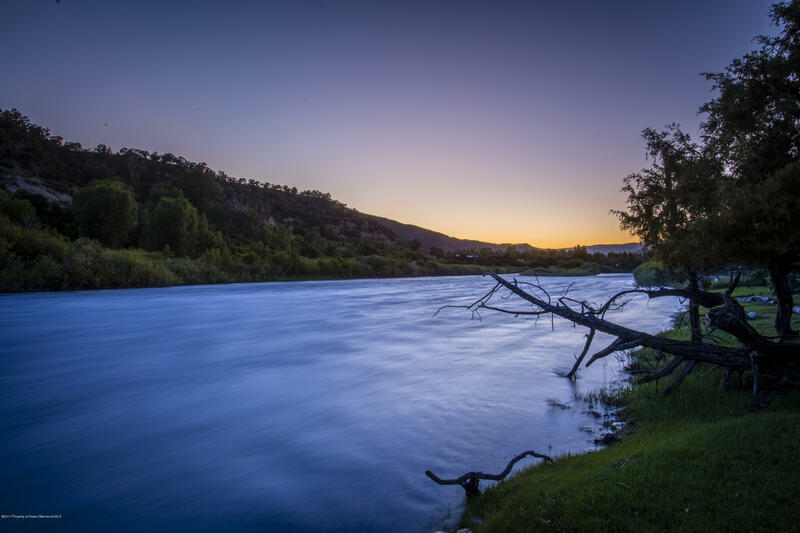 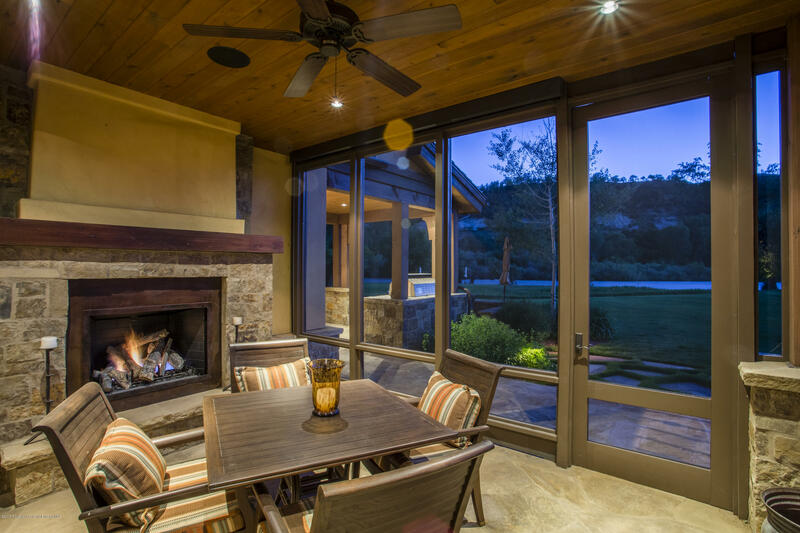 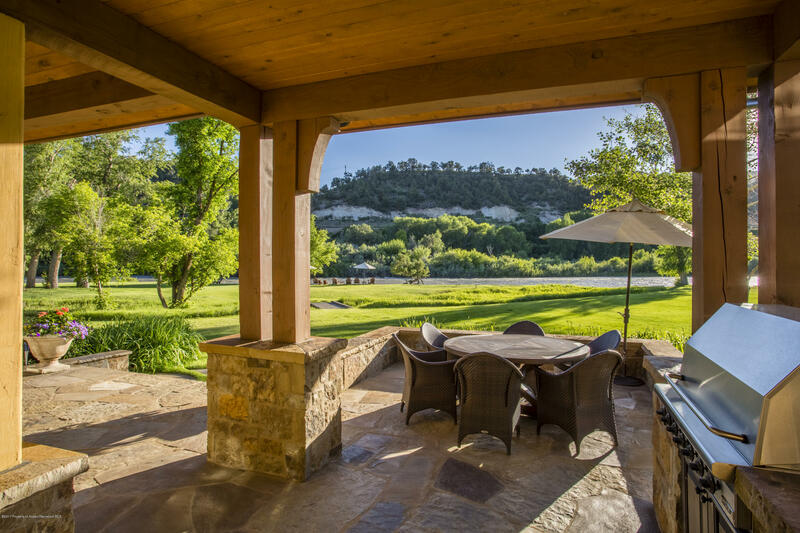 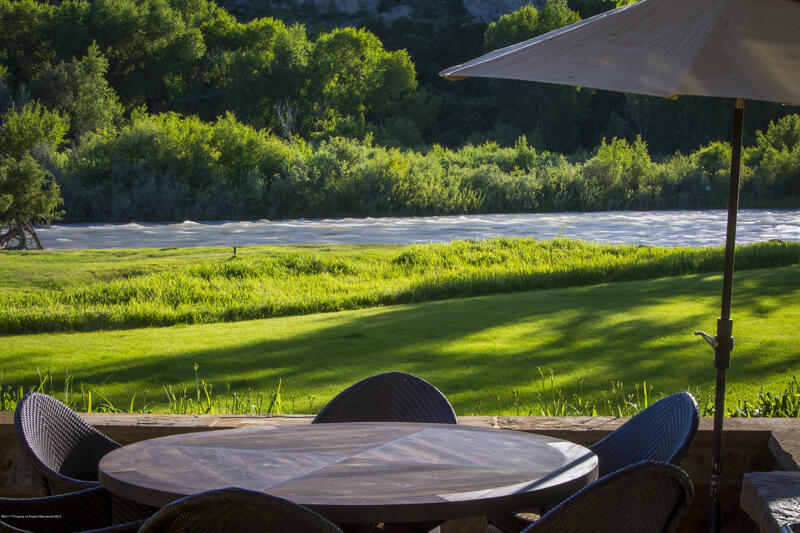 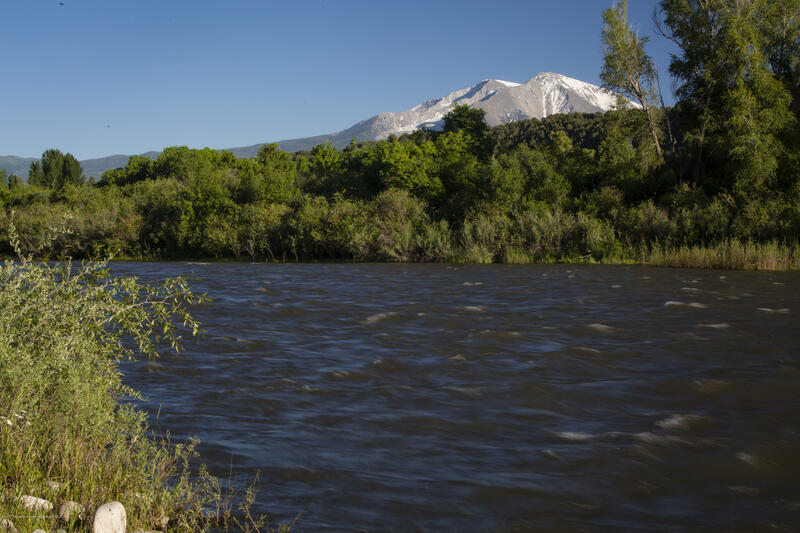 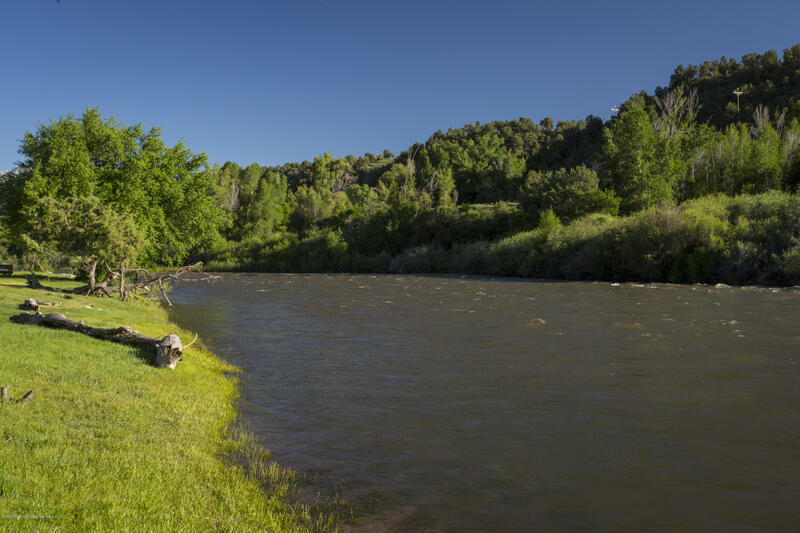 Five hundred feet of river frontage provides seamless tranquility and endless fun. 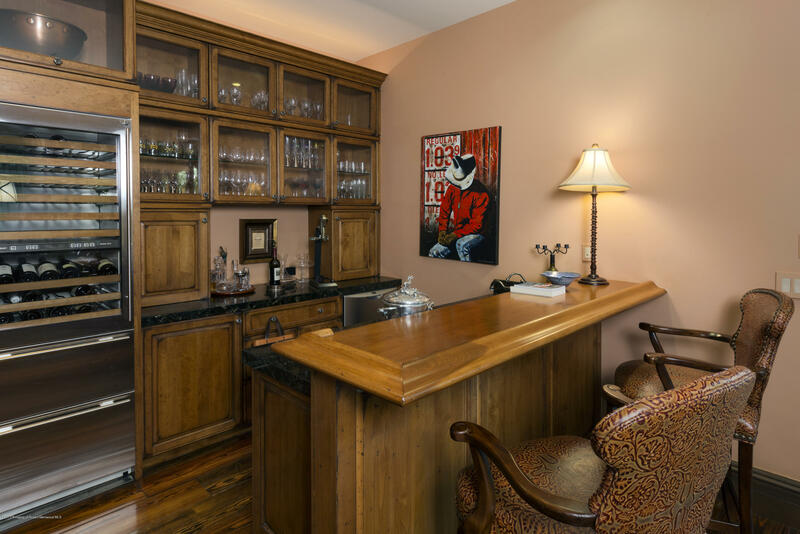 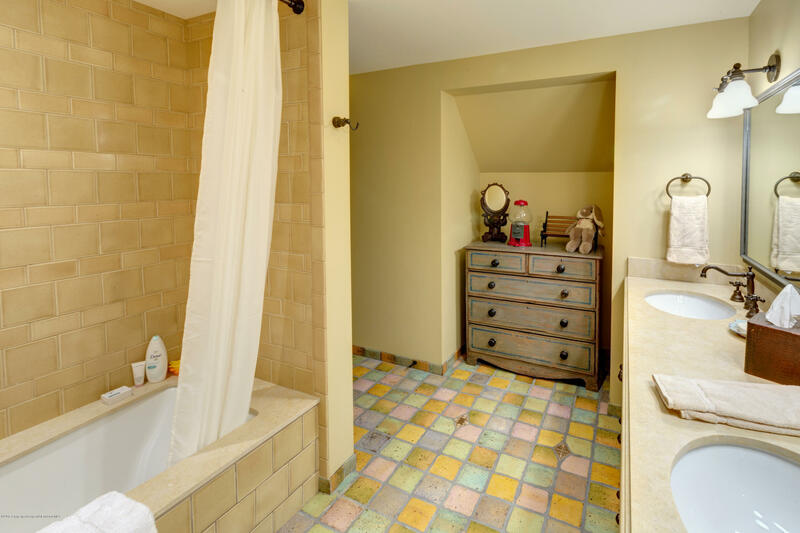 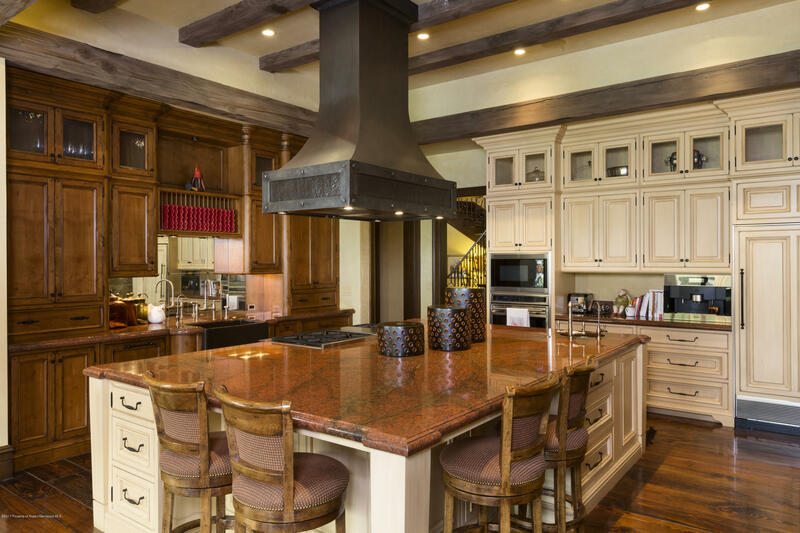 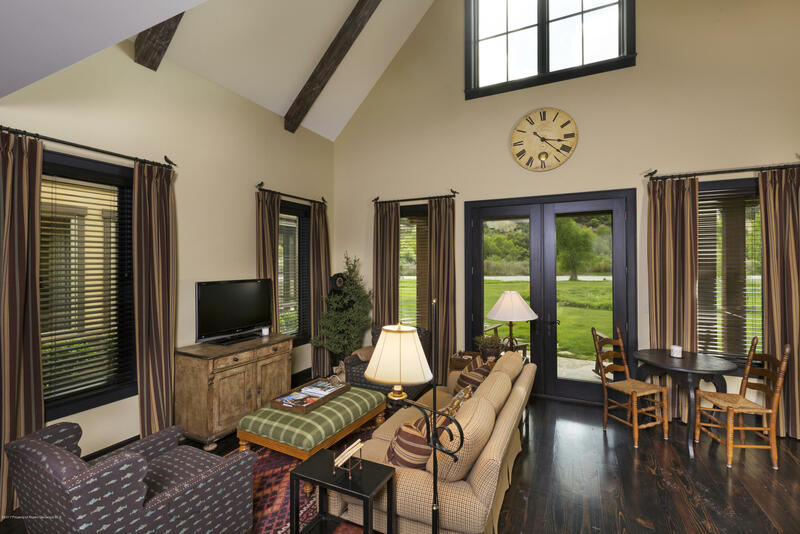 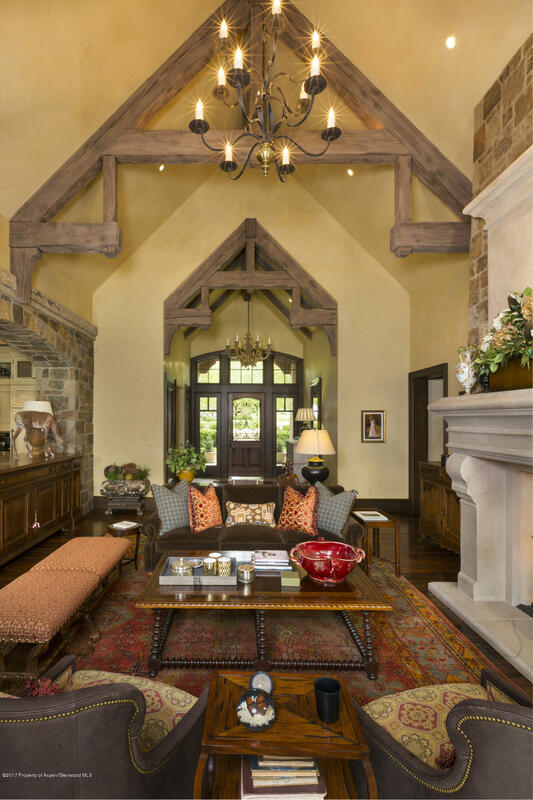 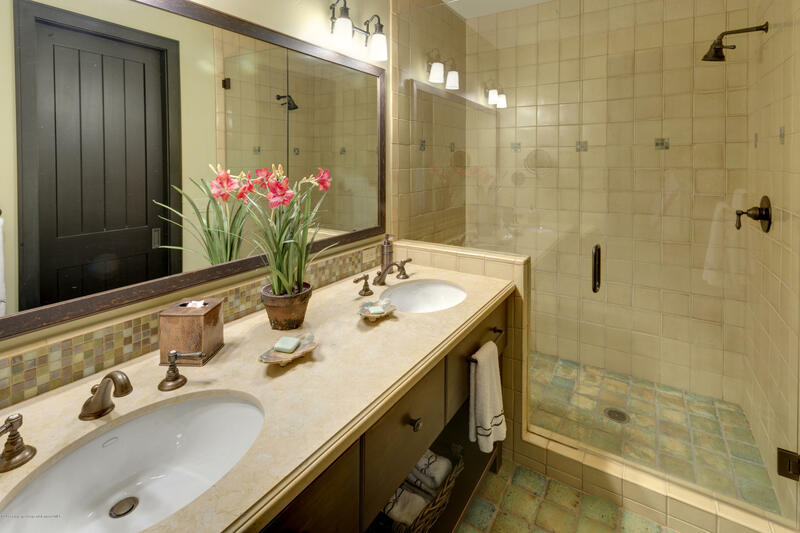 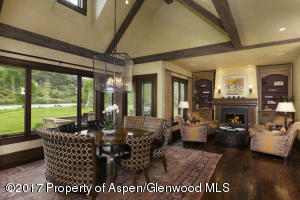 The quality of construction and flow of the home's floor plan are unparalleled. 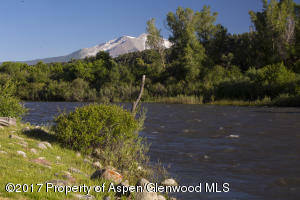 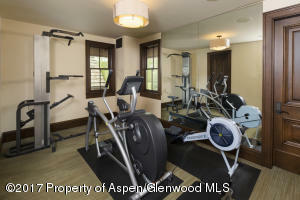 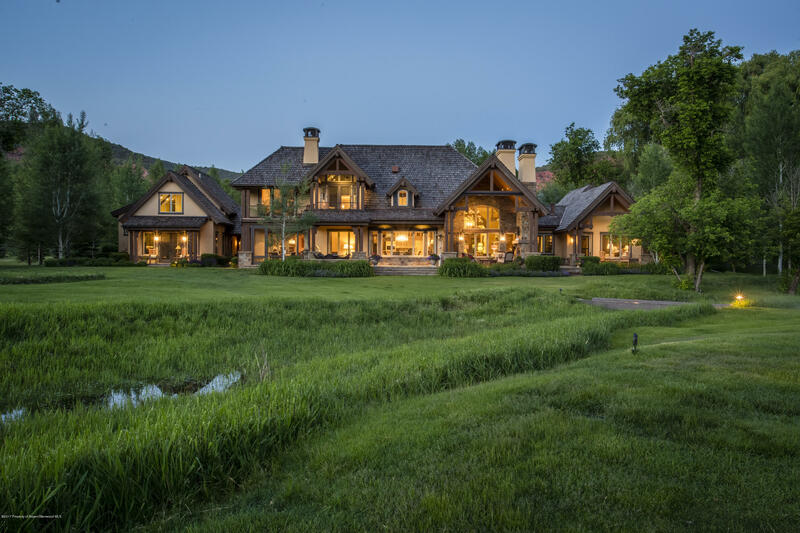 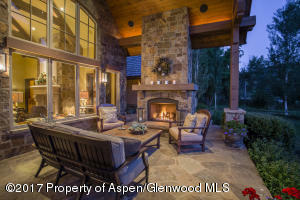 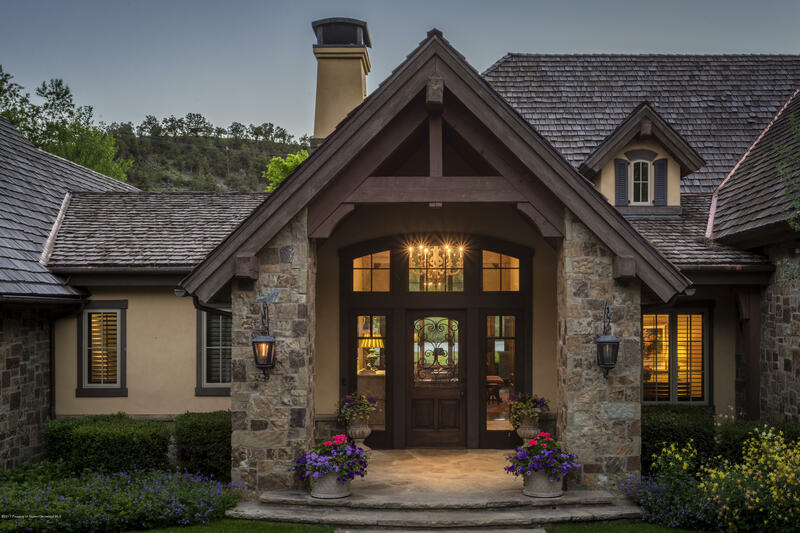 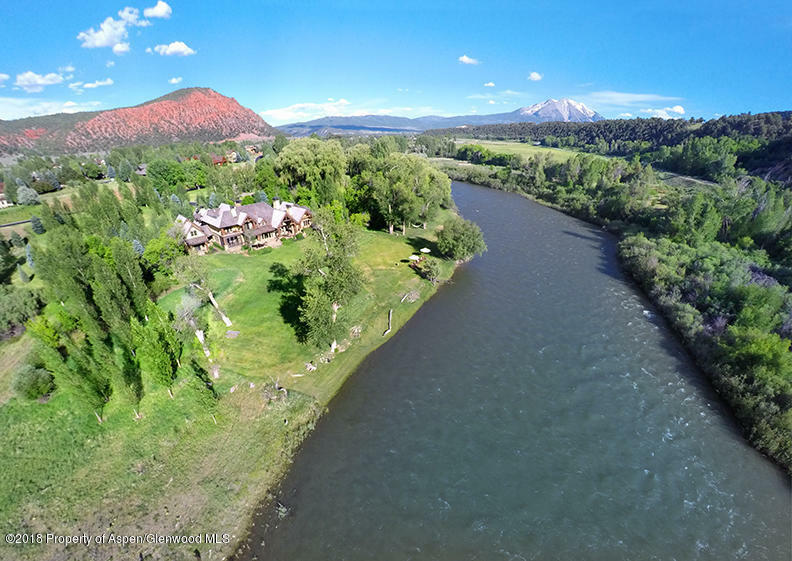 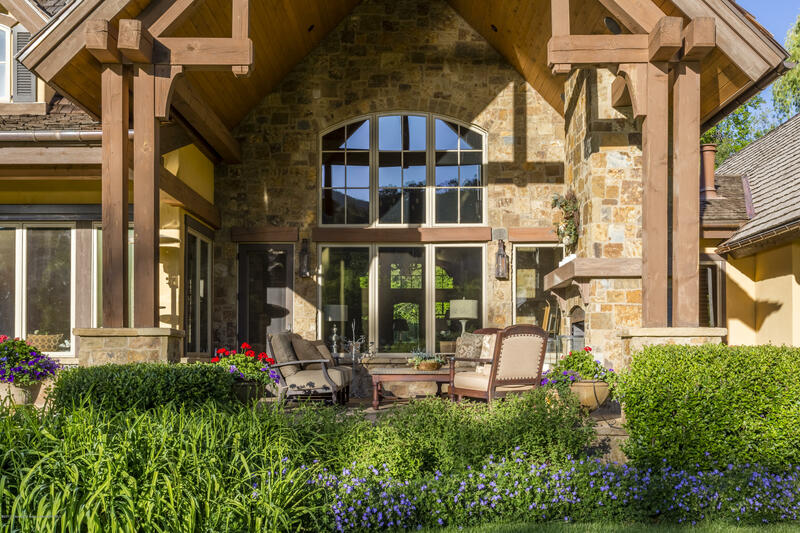 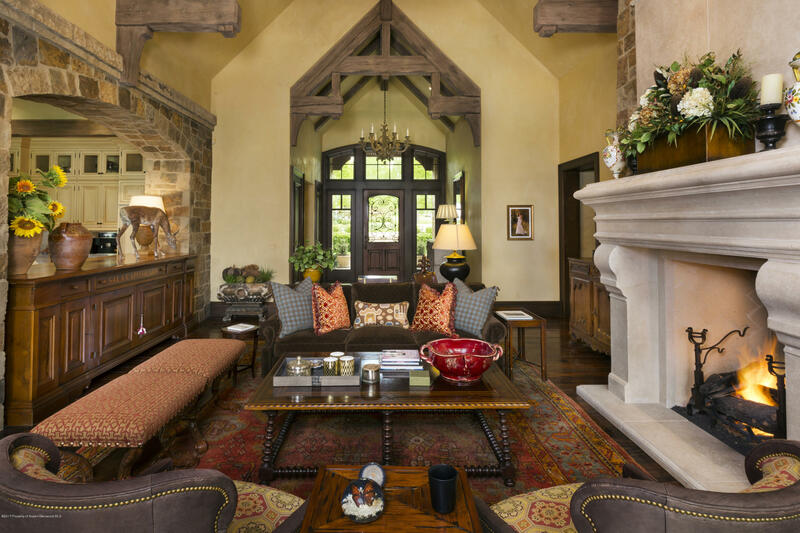 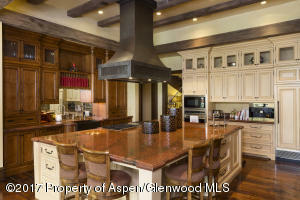 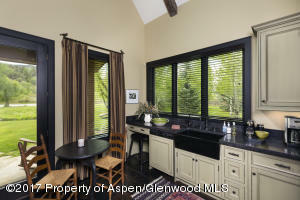 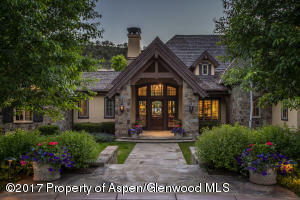 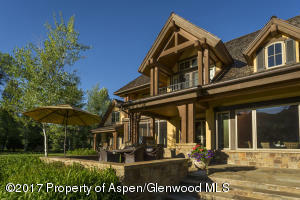 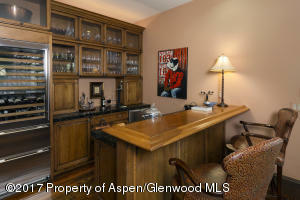 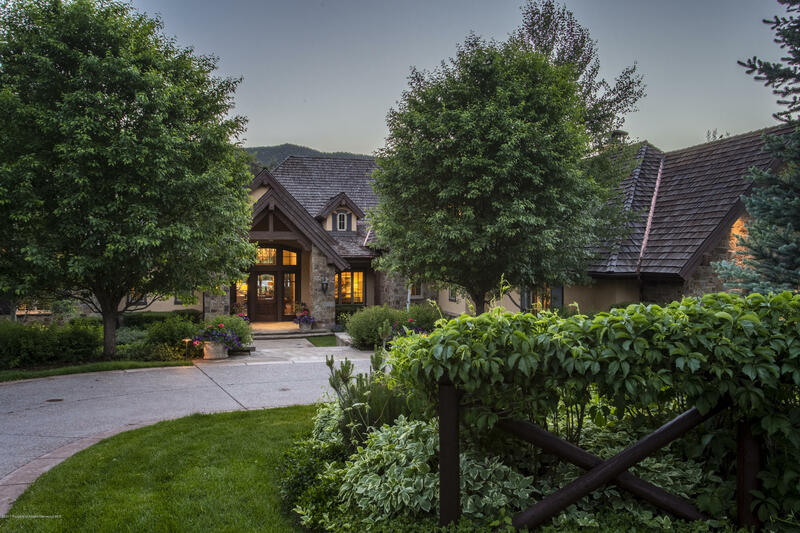 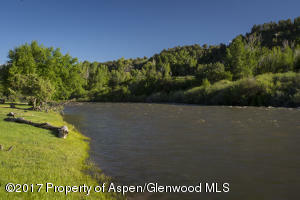 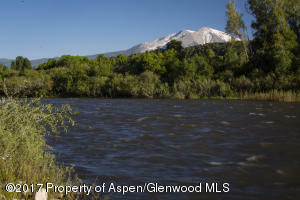 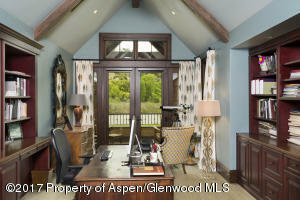 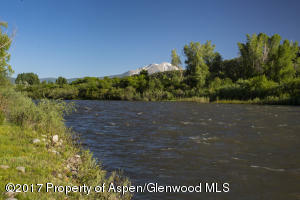 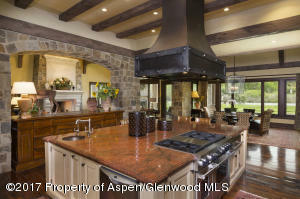 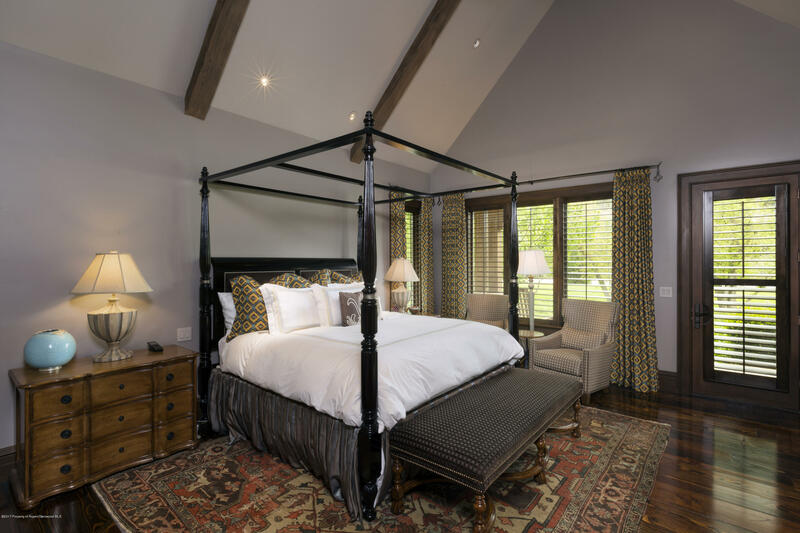 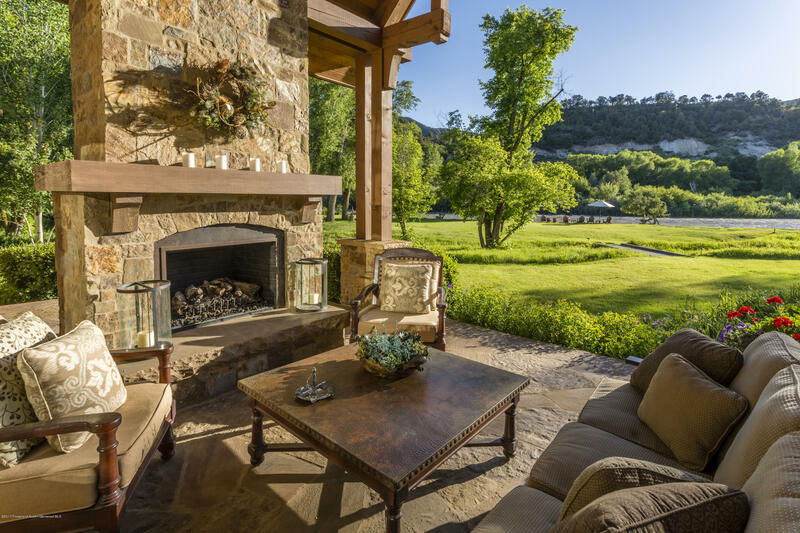 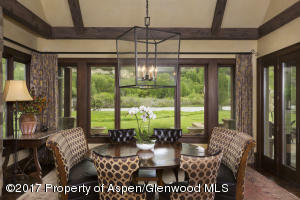 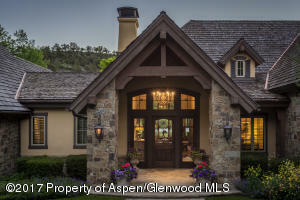 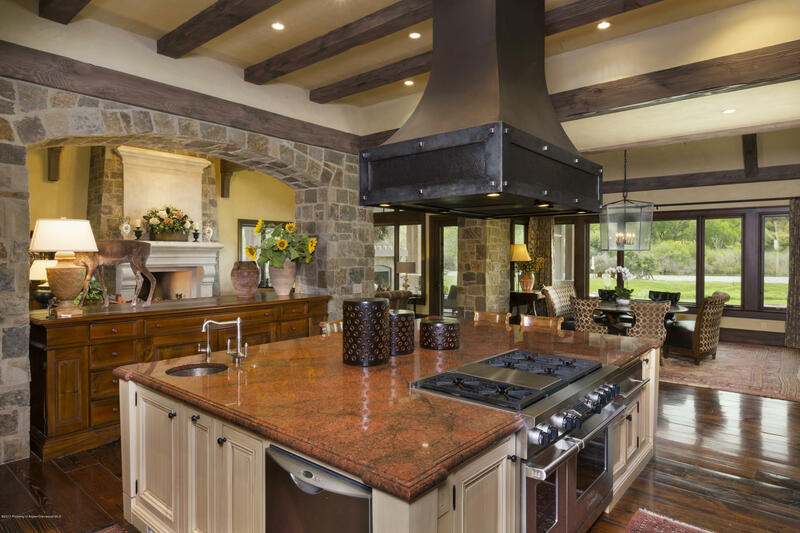 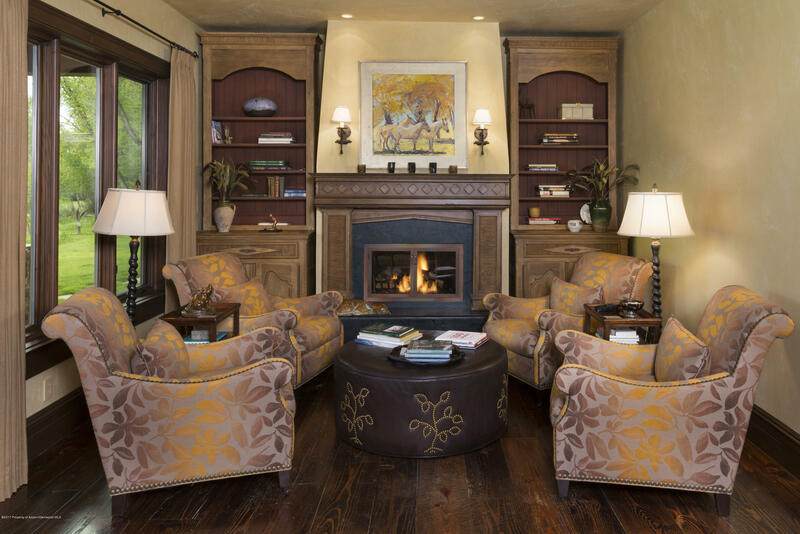 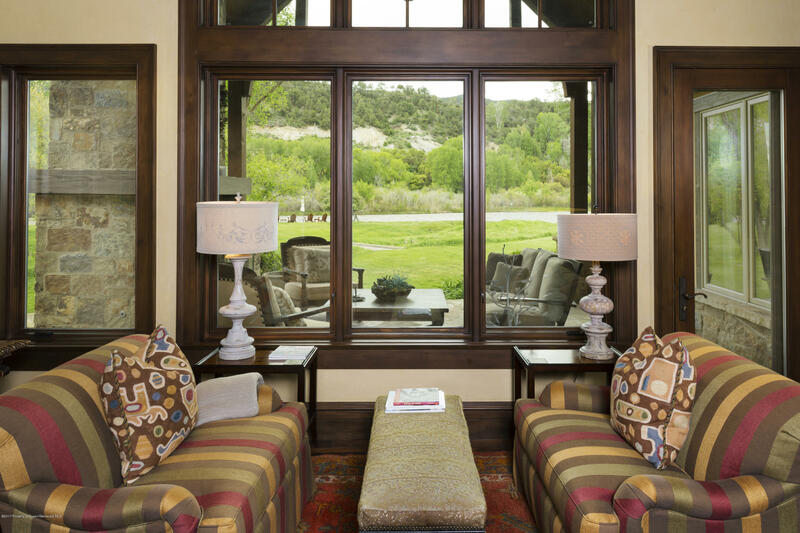 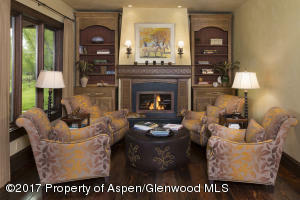 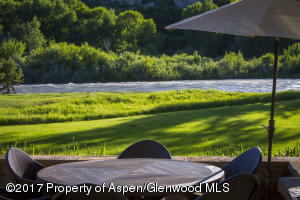 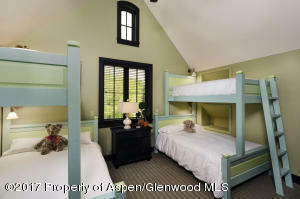 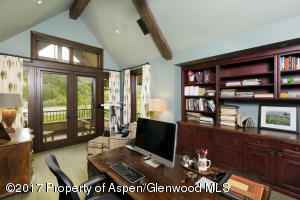 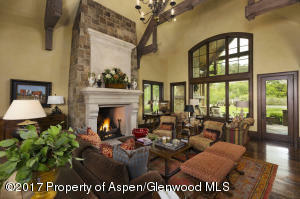 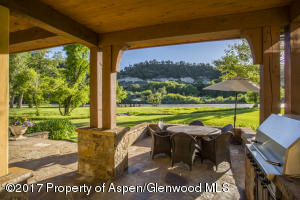 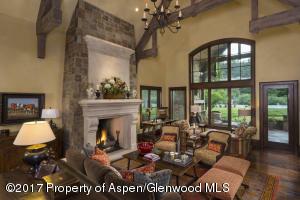 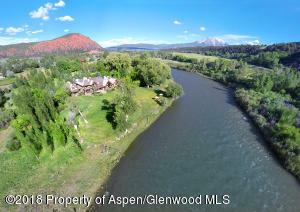 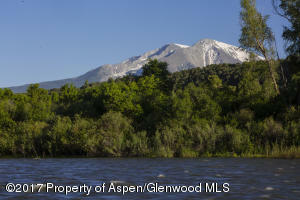 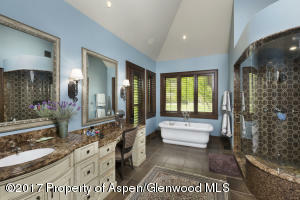 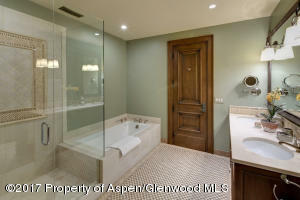 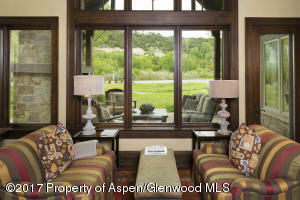 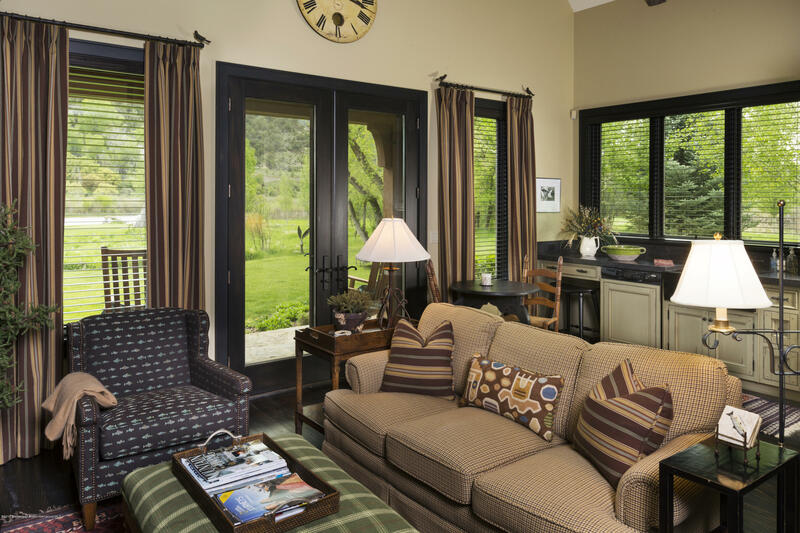 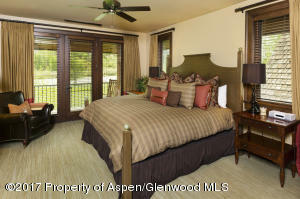 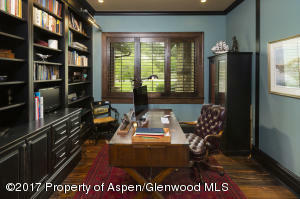 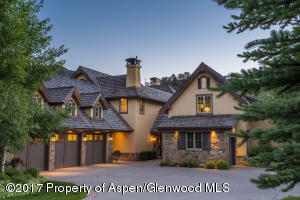 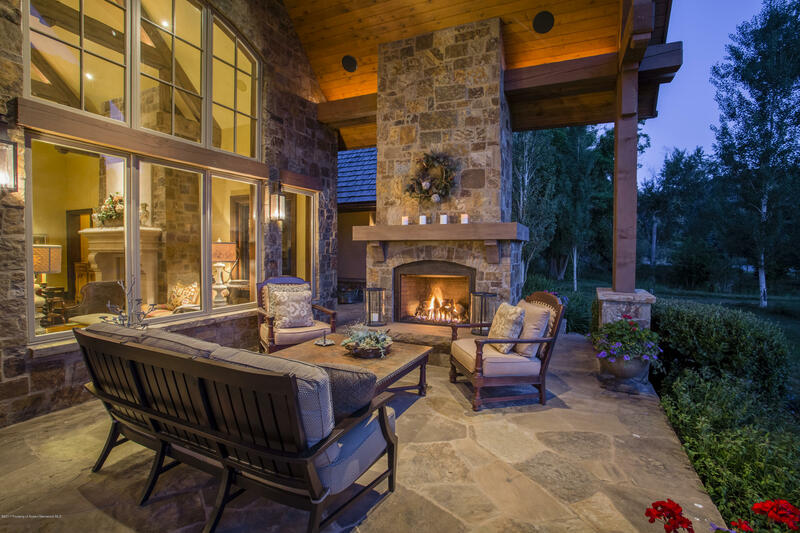 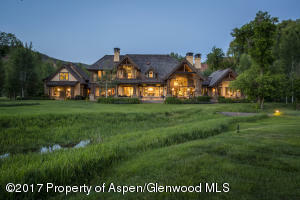 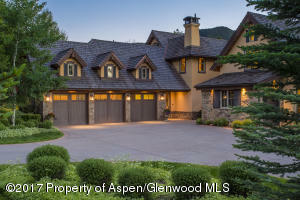 The most discerning buyer will enjoy everything this riverfront Aspen Glen estate has to offer.